Are you planning to replace your wooden roofline with modern uPVC soffits and guttering? Regan Roofing can help. 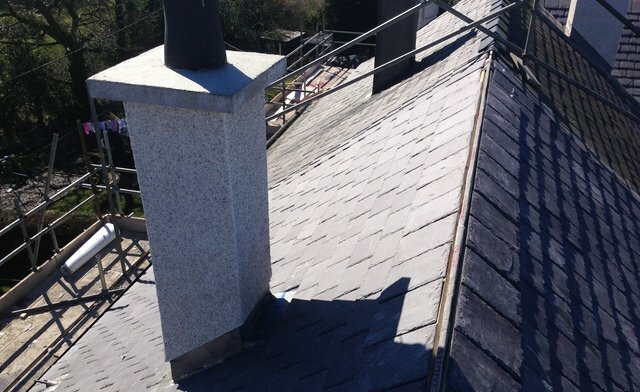 With many years of experience in roofing and related services, we are able to install soffits, fascias and guttering to a high standard and finish. 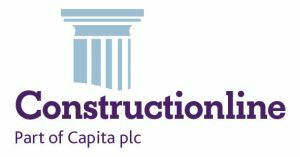 We are based in Colwyn Bay and serve North Wales, Liverpool, Manchester and the surrounding areas. Traditional wooden rooflines are susceptible to rotting and woodworm and therefore cannot fully protect your roof and property. 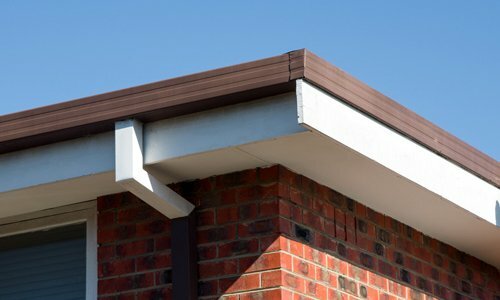 Modern uPVC soffits, fascias and guttering systems are highly resistant to natural elements and can help prevent any damage to your structure – thus avoiding pricey repairs further down the line. 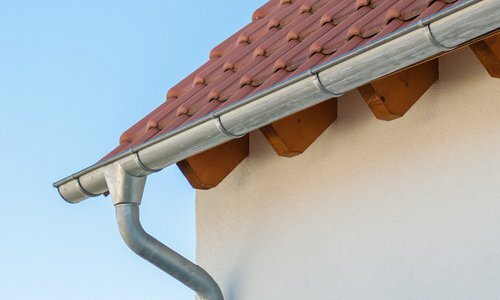 At Regan Roofing, we carry out professional uPVC soffit, gutter and fascia installation for residential and business properties.